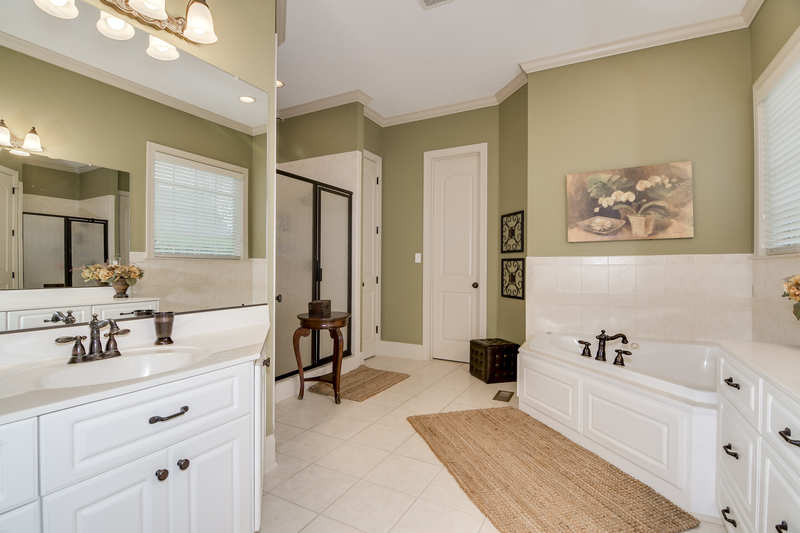 4 Beds, 3.5 Baths | 3111 sq. ft. 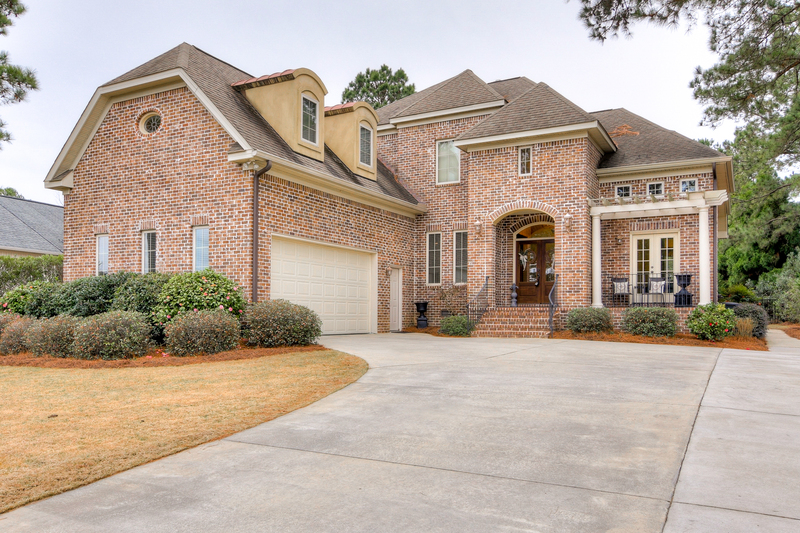 Beautifully appointed 4 bedroom, 3.5 bathroom home located in gated Jones Creek Plantation. 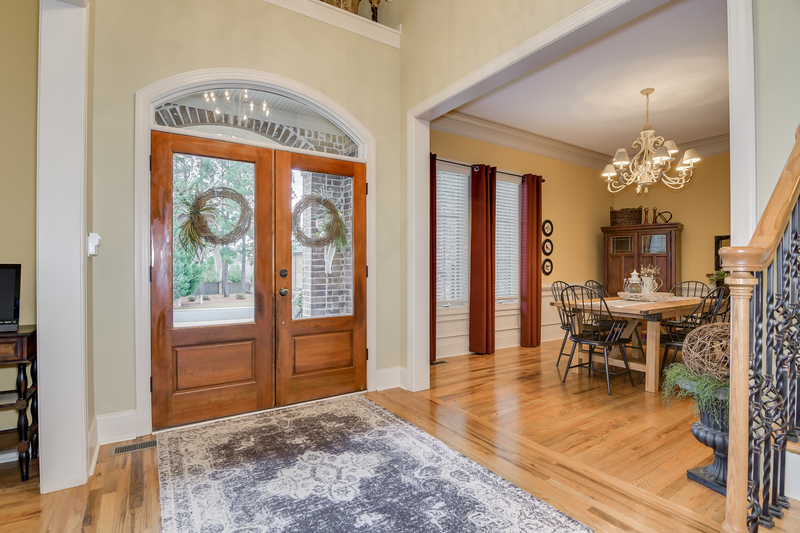 This wonderfully maintained home features hardwood floors, detailed crown molding, and vaulted ceilings throughout. 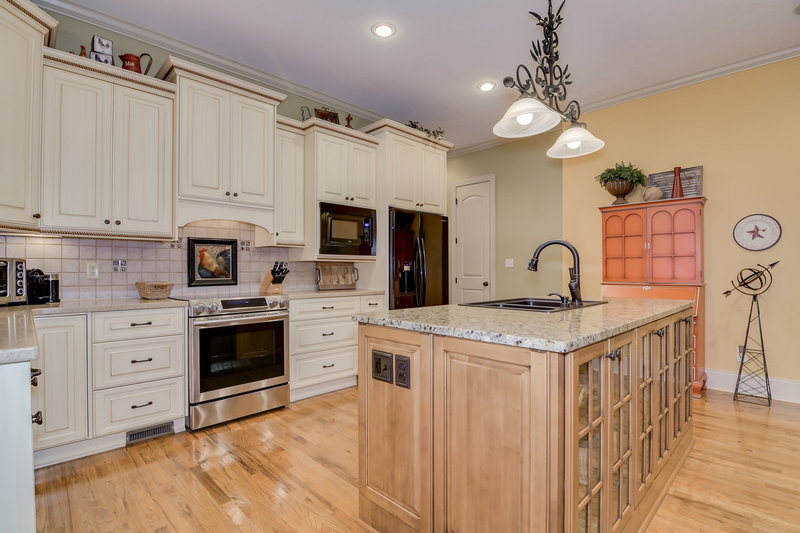 Kitchen features granite and corian counter tops, old world cabinets, tile back splash, pantry, large island, breakfast area, butler’s pantry, and opens to vaulted great room with stone fireplace and built ins. 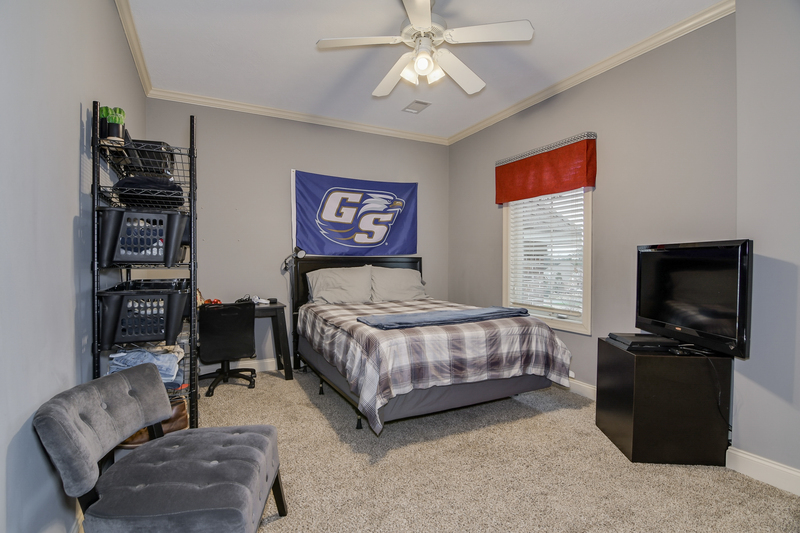 Owner suite on the main features tray ceilings, abundant natural light, walk-in closet, dual vanities, garden tub, and tile shower. 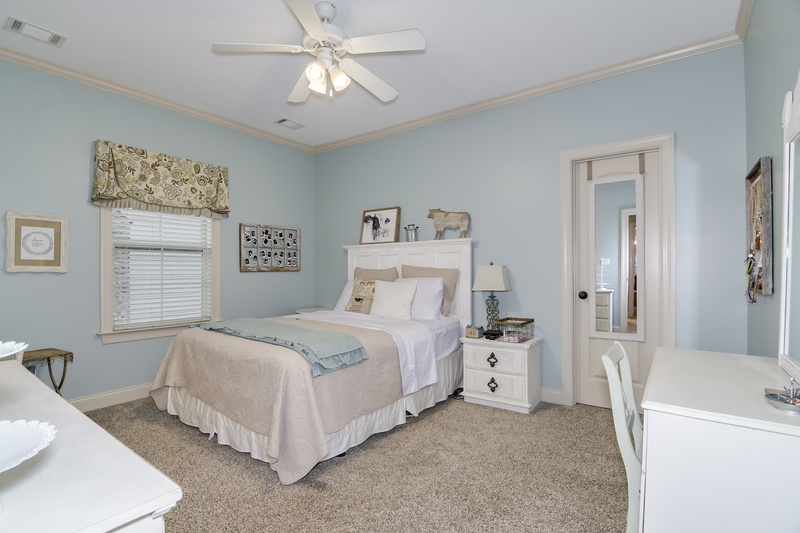 2 spacious bedrooms are upstairs and a great bonus/4th bedroom. 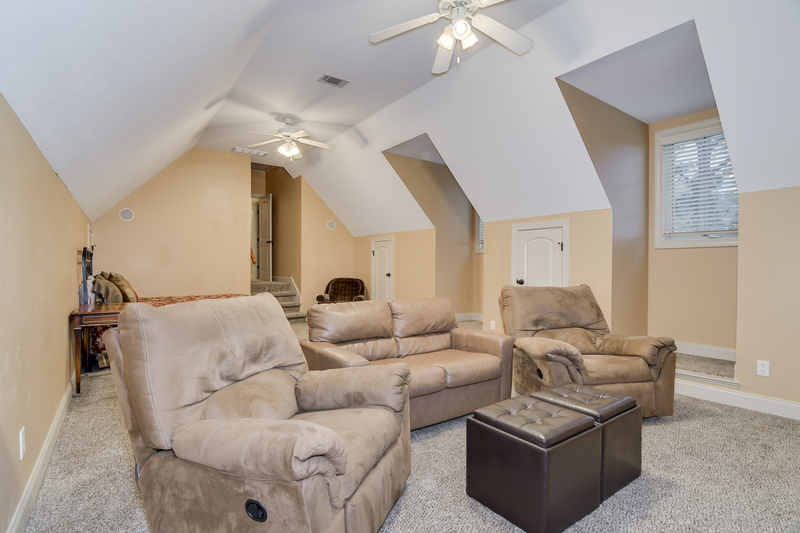 There is a tremendous amount of storage throughout the home and several attic storage access points. 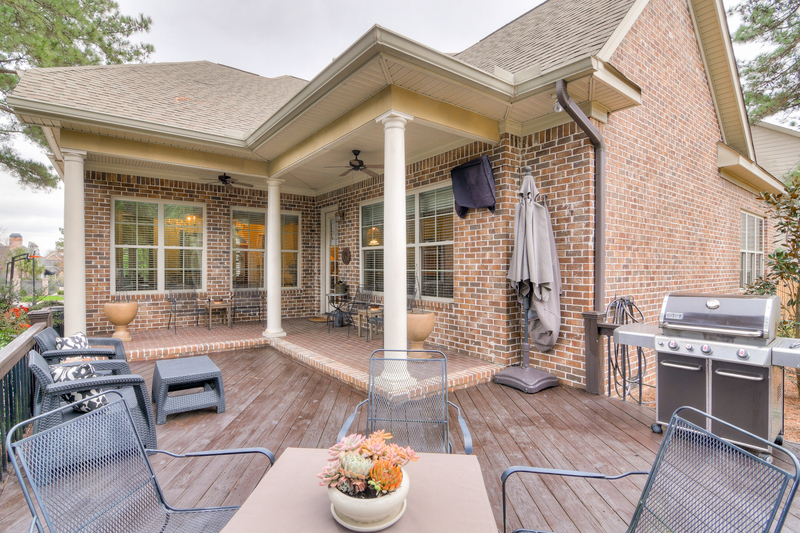 Beautifully landscaped backyard features a large deck, covered porch, and fenced in yard. Additional highlights: new upstairs HVAC and gas water heater, new rear deck and fence, newer kitchen appliances and upstairs carpet. This stunning home is a must see!! 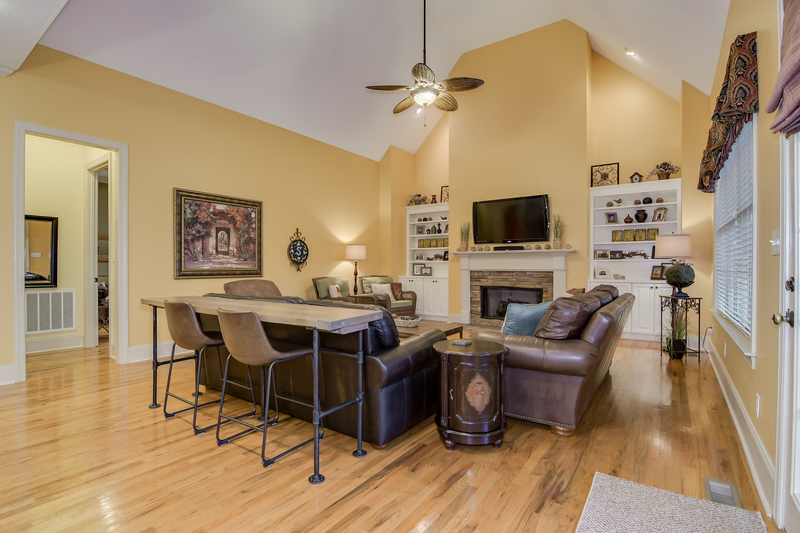 Fully Remodeled Ranch in North Augusta!